Looking for an old-school good time? 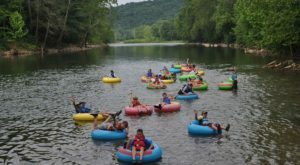 While new things are fine, there’s nothing like the places of our childhood and teenage years to cause nostalgic memories. 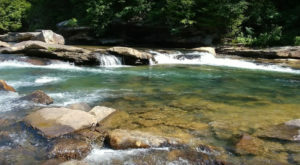 Luckily in West Virginia there are still several so-called “retro” places where you can go and relive those memories. 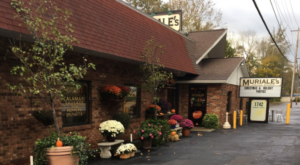 This bowling alley on Chestnut Ridge Road is open seven days a week and offers 24 lanes of bowling, cosmic bowling and a snack bar. 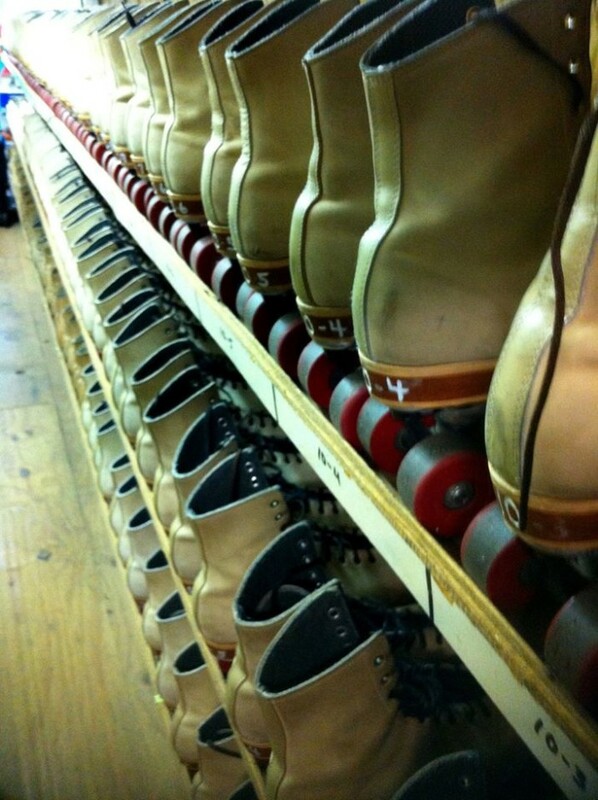 Roll-A-Rama is the oldest roller rink in Huntington. They have skating every Wednesday, Friday, Saturday and Sunday and they host the best birthday parties around. 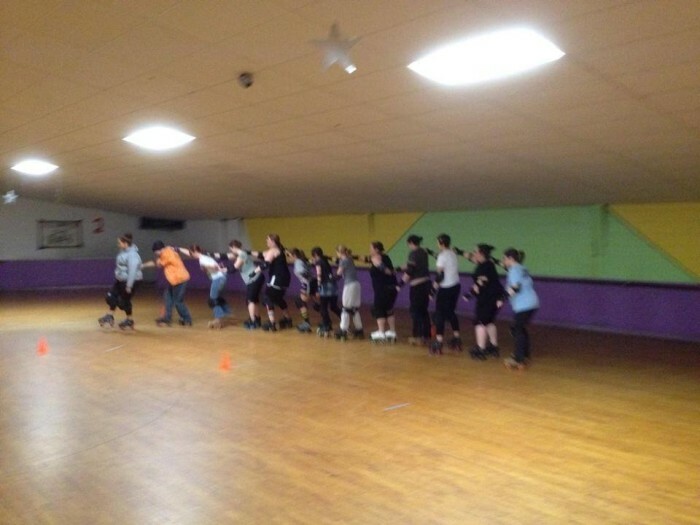 Come see their roller derby team too! 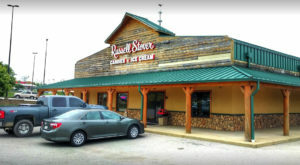 This one’s located in Grantsville (Calhoun County). 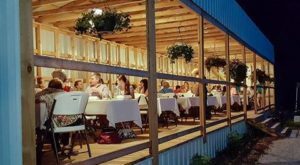 This drive-in restaurant is a staple in Pineville (Wyoming County). 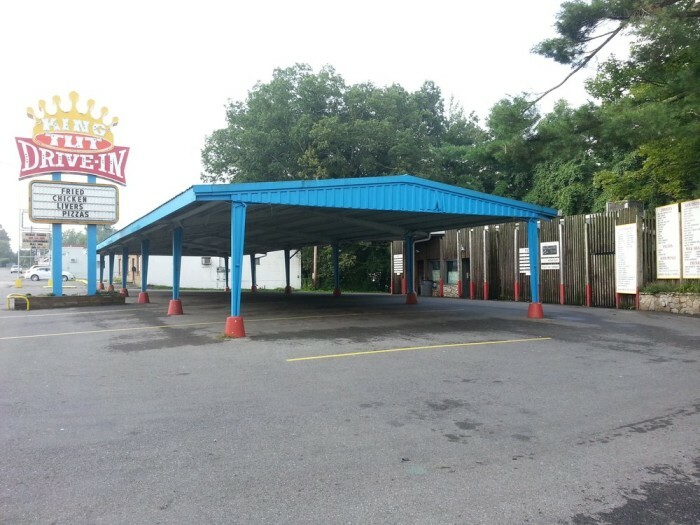 Reviewers say this drive in has the best food in Beckley. 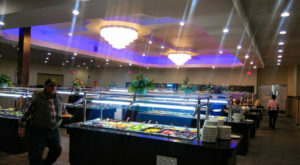 This place is open on the weekends and for parties during the week. 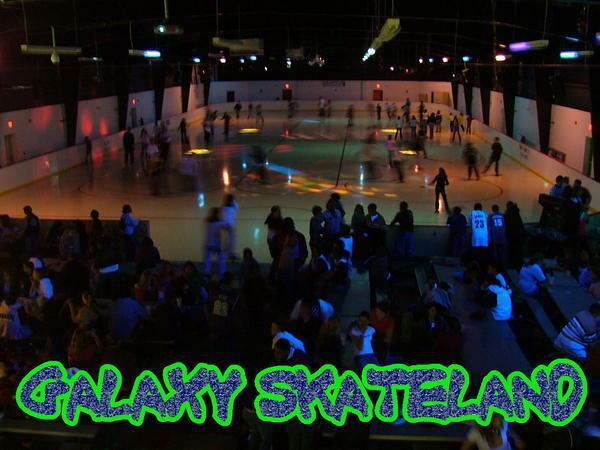 Enjoy some old school fun at this rink in Huntington. 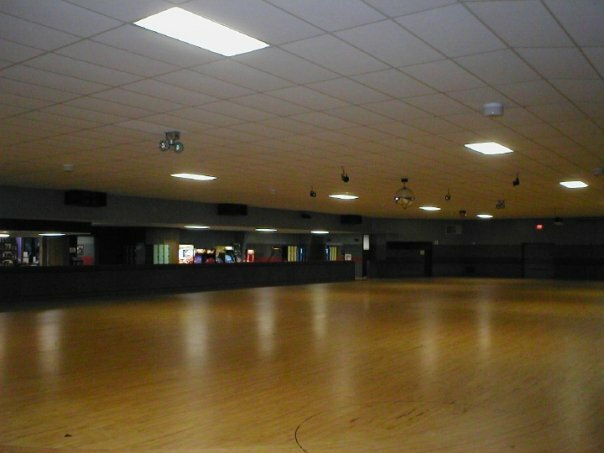 Reviewers say its a big rink with great music. 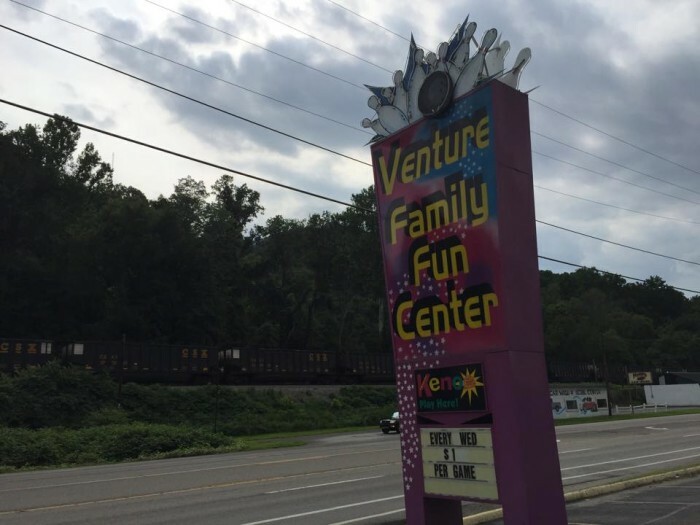 Venture Lanes in St. Albans offers 32 bowling lanes, a restaurant and games. 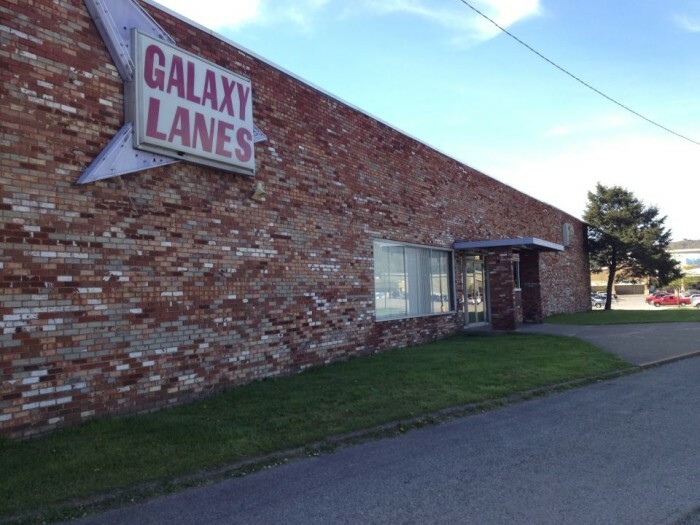 Go for a strike at this bowling alley on McCorkle Avenue in Charleston. 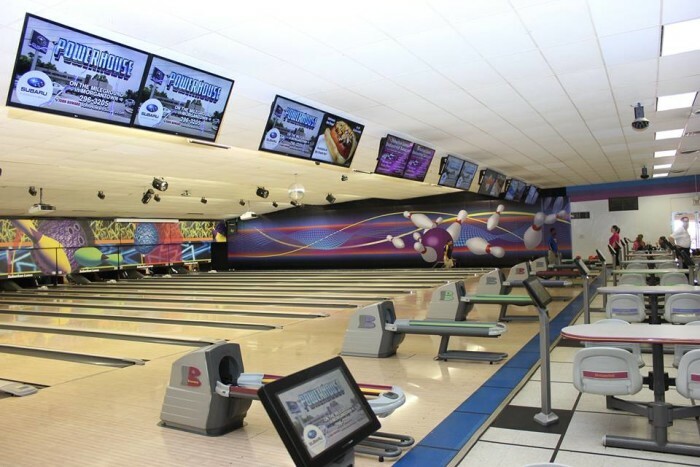 A 24-lane bowling alley with a restaurant, arcade games and pool table. 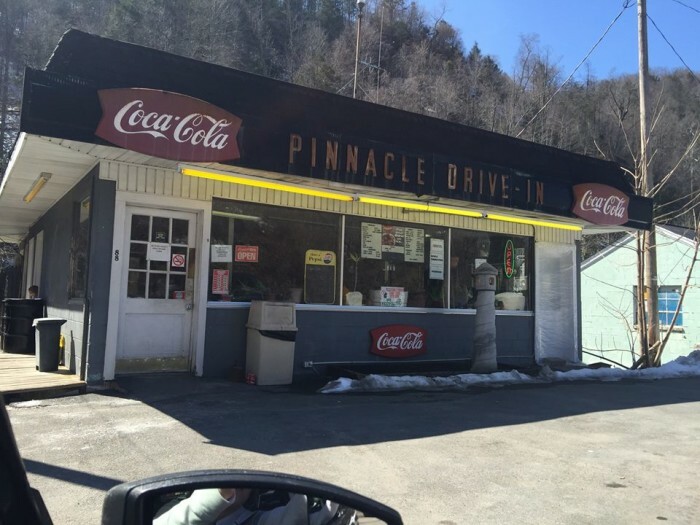 This place, located on W.Va. Route 20, is open on the weekends April through October, according to its listing on driveins.org. It opened in 1972. In addition to the skating rink, there’s also a concession stand, arcade and a three-story play system. 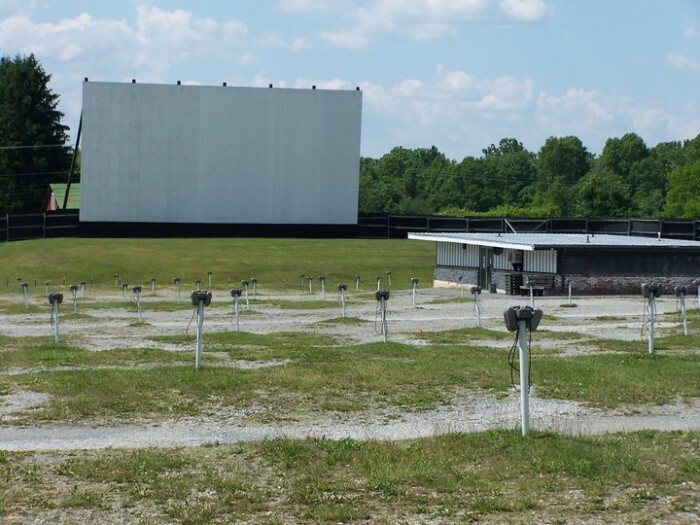 This drive in is a landmark in Huntington. 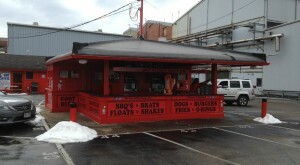 They have great hot dogs and root beer. 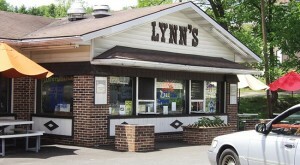 This place has been open since 1948 and is famous for their incredible hot dogs. 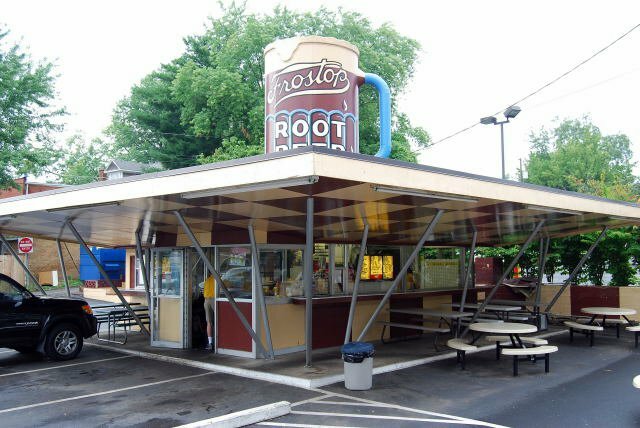 Reviewers say eating here is like taking a step back into the 1950s. Did these bring back memories for you? 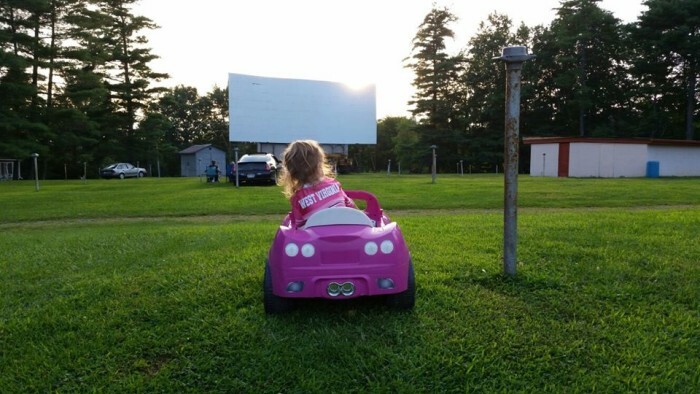 Perhaps of couples’ skating and seeing movies at the drive in theatres? If so, let me know in the comments. Also let me know if I left out anything.